A man obsessed with a female pop idol pleaded guilty Monday to stabbing her last May in Tokyo after she rejected gifts from him. Tomohiro Iwazaki, 28, developed a desire to marry Mayu Tomita, a 21-year-old college student, after watching her shows, the prosecutors said in their opening statement at the Tachikawa branch of the Tokyo District Court. He tried to talk to her at a train station on the evening of May 21 last year near a venue in Koganei, western Tokyo, where she was scheduled to perform with other female pop idols. 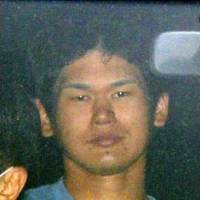 Iwazaki allegedly stabbed Tomita more than 20 times, inflicting wounds to her neck, chest, arms and back. She sustained serious injuries and for a time was listed in critical condition. “There is nothing wrong” with the indictment, Iwazaki told the court. “It greatly affected the victim’s future,” one prosecutor said. Iwazaki’s lawyers said he attacked the idol on impulse after she ignored him, arguing that his crime was not premeditated. 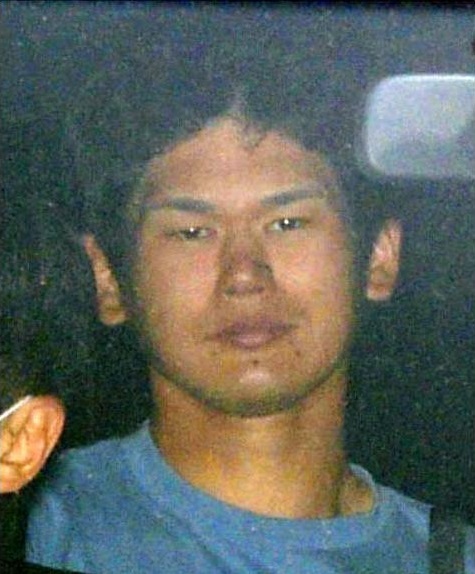 They also said Iwazaki made an emergency call to the police after the attack and sought help. The day’s session was later suspended when a lay judge fainted as prosecutors went into detail about Tomita’s injuries. Before the attack, Tomita had visited a police station near her home in nearby Musashino seeking assistance after Iwazaki harassed her online via sites such as Twitter. The police did not consider the matter urgent and later had to apologize for their inaction. The incident drew an outcry over police inaction and general lack of concern about stalking crimes, prompting the Diet to enact a stricter law in December. The revised law covers a wide range of stalking acts, such as repeatedly sending messages via social media sites and making persistent postings on individual blogs. She was released from the hospital last September but has reportedly suffered from aftereffects, including a vision problem with her left eye. She also has scars on her face and can’t ride public transportation by herself. “I’m scared to move on. It’s as if time has stopped,” she wrote in a book released in December.